December 1, 2018 (24:00 CET). Applicants will be informed about acceptance of their submission by the end of January, 2019. The “Migration and Social Protection in the European Union: Public Policies, Migrant Practices and the Politics of Welfare” IMISCOE Spring Conference will take place from February 27 to March 1 in Liège, Belgium. The IMISCOE board of directors will also meet during this event (closed meeting). This conference is organized by the Centre for Ethnic and Migration Studies (CEDEM) of the University of Liège in partnership with the ERC-funded research project ‘Migration and Transnational Social Protection in (post) crisis Europe’ (MiTSoPro). The organisers would encourage potential participants to submit any proposals related to the topic of migration and social protection in Europe (for topic list and more information go to the website). Practical information: Paper proposals including a 250-word abstract with title and contact details should be submitted by 30/11/2018. Organised by the Migration Research Group (MRG) at the University of Sheffield in collaboration with the Centre of Migration Research (CMR) at the University of Warsaw and IMISCOE . It is supported by the Noble Foundation’s Programme on Modern Poland. We welcome paper proposals from various disciplines, theoretical and empirical oriented, case-studies and comparative and with relevance to the UK, Europe and beyond. The deadline for submitting paper proposals is 31th October 2018. Read more how to submit here. 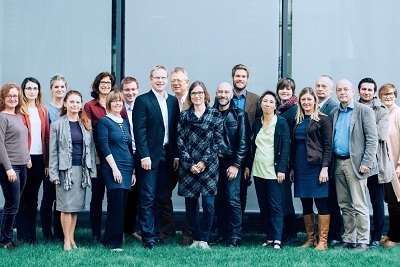 MMG is a collective that brings together several thematic groups of scholars within migration and mobility studies at the University of Salzburg. "MMG is truly diverse in terms of the disciplines: they range from sociology, history, political science, geography and education to literature, law, theology, and media and communication studies"
2. The Sussex Centre for Migration Research (SCMR) was a founder member of IMISCOE and we are very happy to return! The SCMR was one of the first migration research centres established in Europe and brings together a large community of migration scholars as well as a dynamic and engaged post-graduate community. True to the University of Sussex tradition, the SCMR has a creative, genuinely interdisciplinary, and global approach to research and teaching. "The SCMR’s interdisciplinary and global approach is also well reflected in our postgraduate teaching. Sussex established the UK’s first Migration Studies MA and PhD programmes back in 1997". During the 15th Annual Conference in Barcelona, the Board of Directors officially welcomed Cà Foscari University of Venice as new IMISCOE member. Ca' Foscari University of Venice, established in 1868 as Royal Business College, was the first of its kind in ltaly. Today, it is recognized as one of the best universities in the country offering its students diverse and ample study programmes in the following areas: Humanities, Foreign Languages, Economics and Business, Environmental Sciences, Information Technologies, Molecular Sciences and Nanosystems, Social, Economic and Environmental Sustainability. 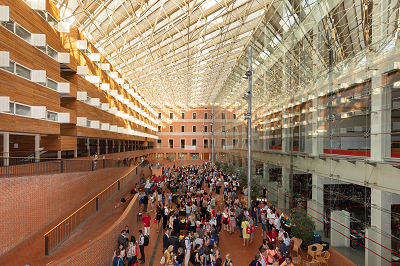 "Today, Cà Foscari is recognized as one of the best universities in the country offering its students diverse and ample study programmes in the following areas: Humanities, Foreign Languages, Economics and Business, Environmental Sciences, Information Technologies, Molecular Sciences and Nanosystems, Social, Economic and Environmental Sustainability". 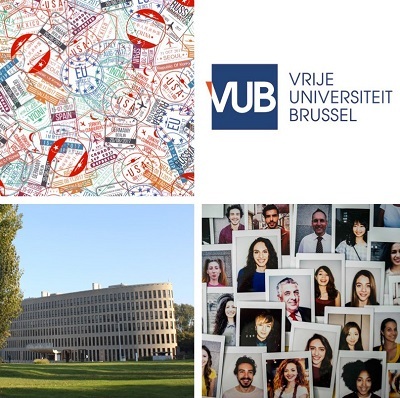 Vrije Universiteit Brussel (VUB) conducts a wide variety of research on migration and diversity, spread over many disciplines, departments and research institutes. The application for institutional membership to IMISCOE has provided a catalyst for a long-discussed creation of an interdisciplinary research centre in which VUB migration and diversity researchers can meet, exchange and bundle forces. This interdisciplinary group, called the ‘Brussels Interdisciplinary Research centre on Migration and Minorities (BIRMM)’ has therefore been created in January 2018. It joins over 60 researchers working on migration and diversity related topics, mostly in social sciences (sociology, political science, communication science, criminology), history, philosophy and law. "BIRMM" joins over 60 researchers working on migration and diversity related topics, mostly in social sciences (sociology, political science, communication science, criminology), history, philosophy and law". 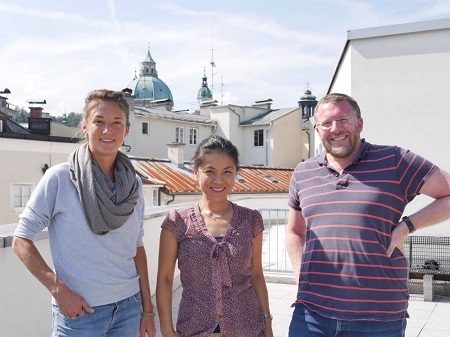 "The Department for Migration and Globalisation is the only university department in Austria that is exclusively dedicated to migration research and teaching". The PhD network keeps expanding every year, attracting the interest of numerous early career researchers involved in migration and integration-related studies. At the 2018 Annual Conference in Barcelona, the PhD Network organized three workshops specifically addressing PhDs: two were devoted to career development – publishing and research funding opportunities – and one concentrated on the use of categories in migration research. Furthermore, the network organized an “Intergenerational Feedback” session, where PhDs could receive advice on their research from senior academics through small group discussions. We received a very positive feedback concerning these three initiatives, as well as numerous adhesions from PhDs interested in becoming part of the PhD network Soundboard, which organizes all the Network activities. Besides workshops at the IMISCOE Annual Conference, we aim at expanding networking opportunities by putting in touch PhDs and senior scholars in the same research field, we run a blog on migration research, and have activated a “teaching reflections” group for researchers involved in teaching activities. 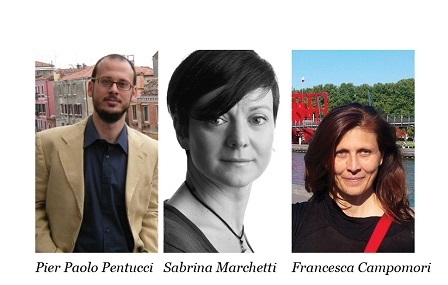 As of October 2018, Giulia Mezzetti was appointed as new representative of the network. For 2018-2019 she aims to improve the visibility of the PhD Network and strengthen its ongoing activities. The PhD Network thanks Cathrine Talleraas for her immense work coordinating the network in 2017-2018. REMINDER - IMISCOE Competitive Call for Book Proposals - 2018 - Extended deadline! The IMISCOE Network is launching a Competitive Call for ground-breaking new manuscripts (whether authored or edited). The Call is Open Topic. The selected best book proposal will be offered a contract and a total Open Access fee waiver. The deadline for submitting proposals is 31 October 2018. Further information can be found on the IMISCOE website. Comparitive Migration Studies, under Peter Scholten, is generously supporting the IRN by sponsoring the annual IRN Best Paper Award. This sponsorship began in 2017 and entails a 500 euro prize, as well as the opportunity to have an expedited review process if the article is submitted to CMS. In 2017, the prize was awarded to Marc Helbling (University of Bamberg) and Richard Traunmueller (Goethe-University, Frankfurt) for their paper entitled, "What Is Islamophobia? Disentangling Citizens' Feelings Towards Ethnicity, Religion and Religiosity Using A Survey Experiment." In 2018, the prize was awarded to Lars Leszczensky (Mannheim Centre for European Social Research), Rahsaan Maxwell (University of North Carolina, Chapel Hill), and Erik Bleich (Middlebury College), for their article entitled, "Explaining National Identification Among Muslim Adolescents: Evidence from Four European Countries." This open access book raises crucial questions about the citizenship of the European Union. Is it a new citizenship beyond the nation-state although it is derived from Member State nationality? Who should get it? What rights and duties does it entail? Should EU citizens living in other Member States be able to vote there in national elections? Migration has evolved rapidly as a field of academic study. This involves the rise of new research topics, and methods, and encompasses an increasingly broad range of disciplines. The effort of H2020 project CrossMigration to promote systematic knowledge accumulation in migration studies provides opportunities for developing IMISCOE’s future research infrastructure. 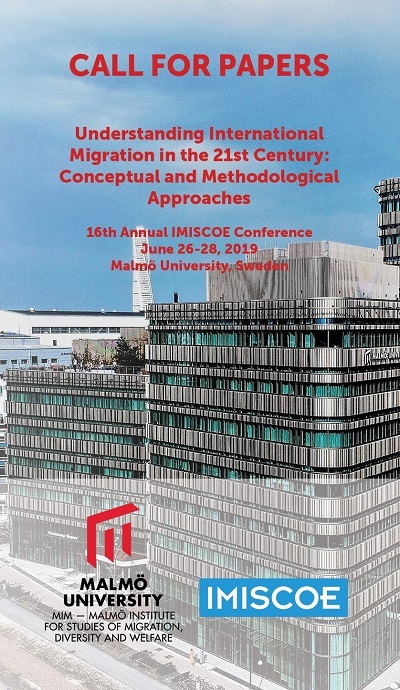 This conference aims to rethink the backbone of IMISCOE – its Standing Committees - in the light of broader developments in the field of migration studies. What new topics of research should be promoted by IMISCOE? What impetus can be given to the role of Standing Committees in the network in and in the field of research at large? And what synergies can be established between the activities of current Standing Committees?